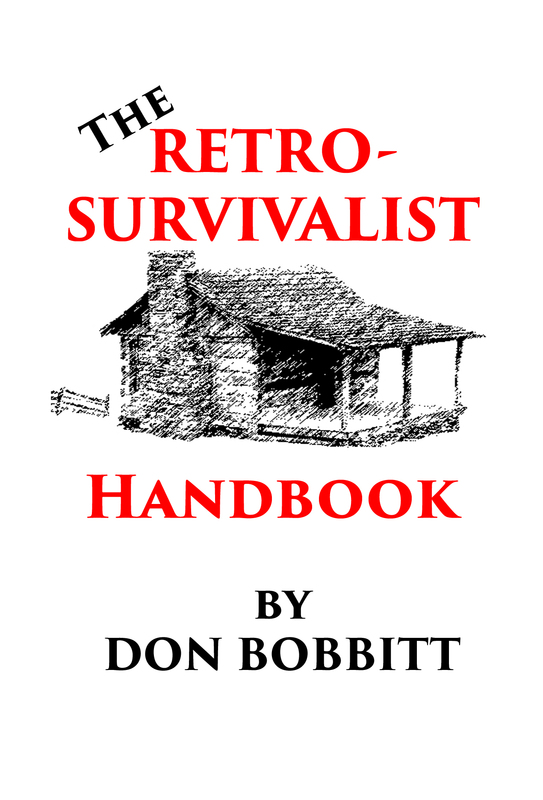 The RETRO-SURVIVALIST – A manual for taking control of your Health and Lifestyle. We all need to understand what corporations have done to our foods and medicines that is, so often, harmful to our health. We, the consumer public, should stop trusting corporations with our foods and understand the side effects of the many chemicals that are actually added for the manufacturers convenience. With knowledge comes control and we all need to understand what these ingredients are. And, even our modern medications have side effects that many of us are not clearly informed about. For centuries, millennia even, our ancestors had natural cures that were used to treat so many of a humans common aliments. This was often done with common Herbs and Plants that are still available to us today. By understanding these natural options we could all be spending a lot less on Doctor visits and expensive drugs, in many instances. Click on the link below to read my HubPage article describing my new Book, The RETRO-SURVIVALIST which is a collection of valuable information on these subjects and many others including; Essential Oils, Making a Compress, Making a Tincture, Treating common ailments, Uses for Herbs, Making your own household items and much more. Next PostNext I was just Thinking? – Where have the Verbal Combatants gone?